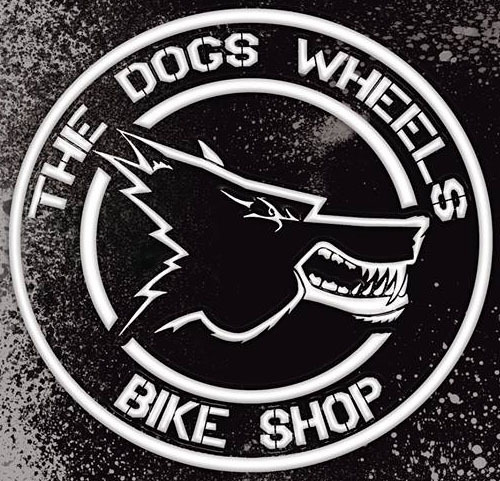 Limar Helmets Arrive at The Dogs Wheels Bike Shop! 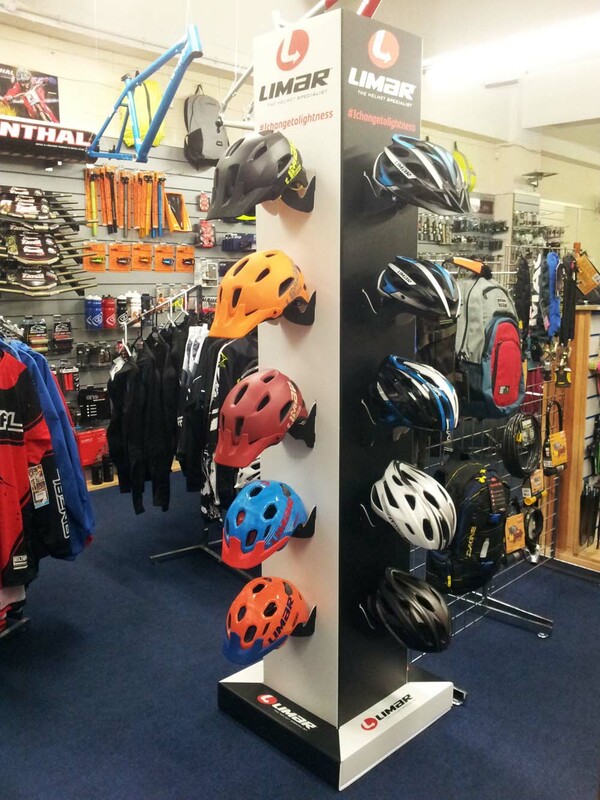 Check out the Limar helmets recently arrived at The Dogs wheels. 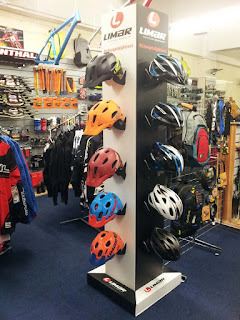 We stock a Range of helmets from the 848DR Enduro Style MTB helmet, the 545 Cross Country XC MTB Helmets, the 690 Relfective Helmet ideal for the commuter, the 555 Road Racing Bicycle Helmet at a very competitive price, the ultralight - the worlds lightest Bicycle helmet and the Limar Champ youth MTB Mountain bike bicycle helmet.